This Bluetooth speaker packs great sound into a package that’s slim enough to fit in your pocket. Pocket Kick was engineered to pack lots of audio quality into a tiny package. Backed by a pair of custom drivers, the metal, open-air grills optimize airflow for surprisingly full sound. Additionally, it’ll last for more than 10 hours on a single charge, and has built-in track controls, plus a mic for taking calls. 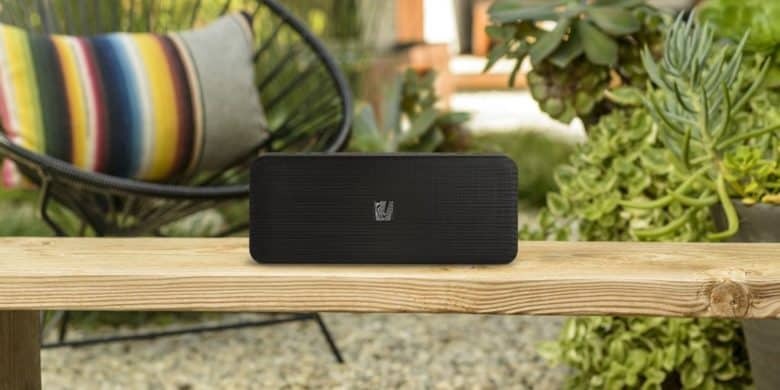 Buy now: Swoop up a Soundfreaq Pocket Kick Bluetooth Speaker for $44.99, a 55 percent discount. 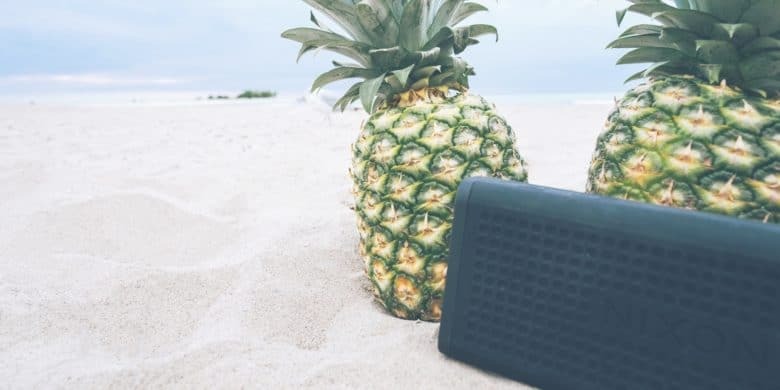 This super tough, waterproof speaker is ideal for any camping trip or day at the beach. 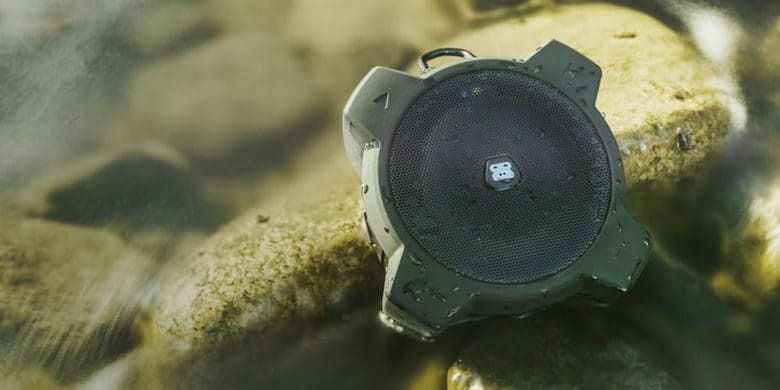 With an IPX7 waterproof rating and super durable build, the G-DROP is an amphibious tank of a Bluetooth speaker. You can take it basically anywhere, even float it in the pool — it’ll survive up to 30 minutes under 3 feet of water. Meanwhile, it sounds great, with a 2.5 inch speaker driver, passive bass radiator, among many other neat features. Buy now: Get a G-DROP Adventure Ready Submersible Bluetooth Speaker for $35. That’s 30 percent off the usual price. Need a light? Need some tunes? Get both with this 2-in-1 lamp and Bluetooth speaker. Sight and sound are deeply linked, and LunaX bridges both. 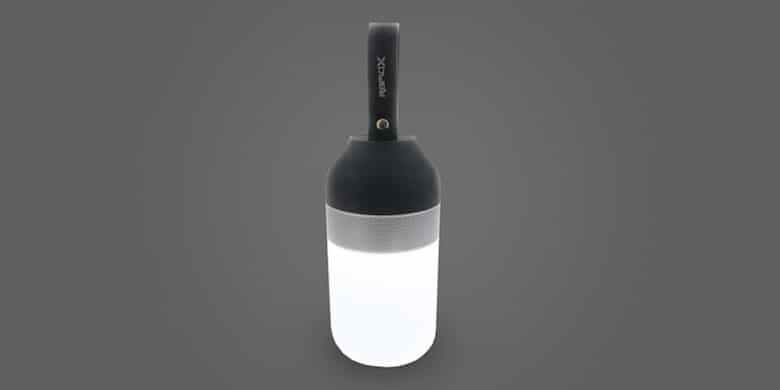 It’s a battery powered portable LED lamp that also works as a Bluetooth speaker. It’ll fit in most cup holders, and can be carried with an included loop, so it’s as good for a trip to Burning Man as it is for lighting emergencies. Plus a 2200mAh battery means it can play music for a straight 7 hours, or stay lit for an entire day. Buy now: Get a LunaX Portable Bluetooth Speaker Light for $22.99. That’s 23 percent off the usual price.